With this product, you earn 27 FP. 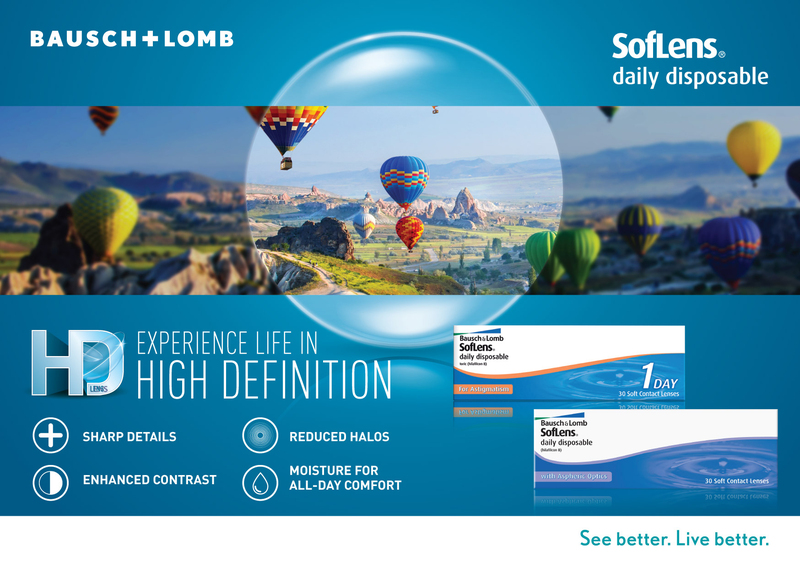 Soflens®️ Daily Disposable contact lenses combine outstanding all-day comfort with crisp and clear vision, even at night. 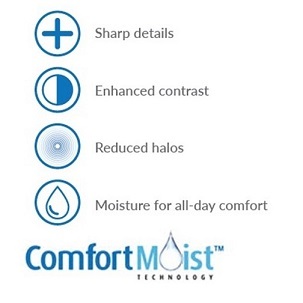 Fresh, new lenses every day means no daily cleaning, storage or care required. Just wear them for a day, and then throw them way.